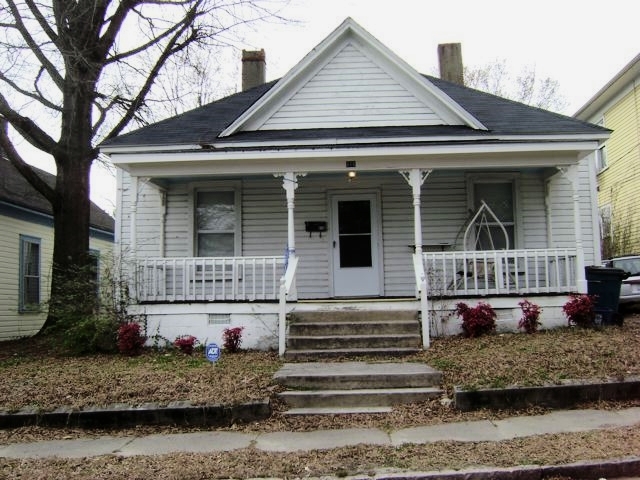 This charming little house has lovely hardwoods and high ceilings. It's old mantles and large rooms make the living spaces generous and easy to be in. The eat-in kitchen on the back of the house makes for quiet family meals and a feeling of privacy. Ceiling fans in every room complement central air and heat. Walk to downtown, Duke’s East and Central Campus and the American Tobacco Complex in minutes. Just a short drive away is Whole Foods, as well as the Durham Farmer’s Market. Also nearby are a wonderful variety of locally owned bars and restaurants.